Drop-in for a Replenishing Experience! 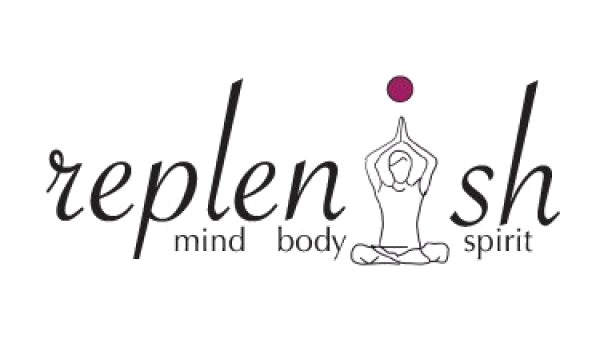 Replenish Yoga Studio, located in International Falls, Minnesota, offers a variety of classes in studio. Replenish Living prides itself in leading traditional classes that teach ancient wisdom for modern life. 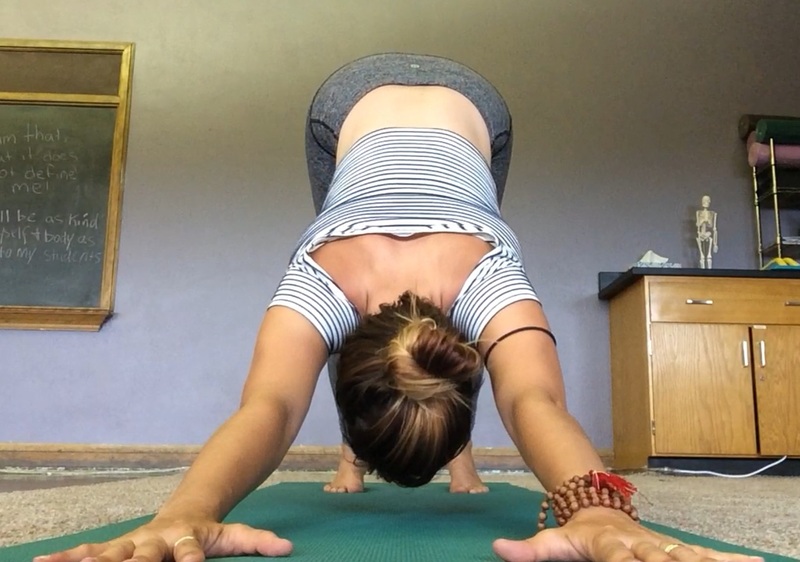 We practice whole Self wellness, allowing you to move through postures safely and without pain. Our attention to alignment and honoring the truth of your body encourages awareness and expansion while welcoming inner peace and calm. Please note that all updates and cancellations on this page are in real-time. Click Here for pricing options for walk-in classes and memberships!